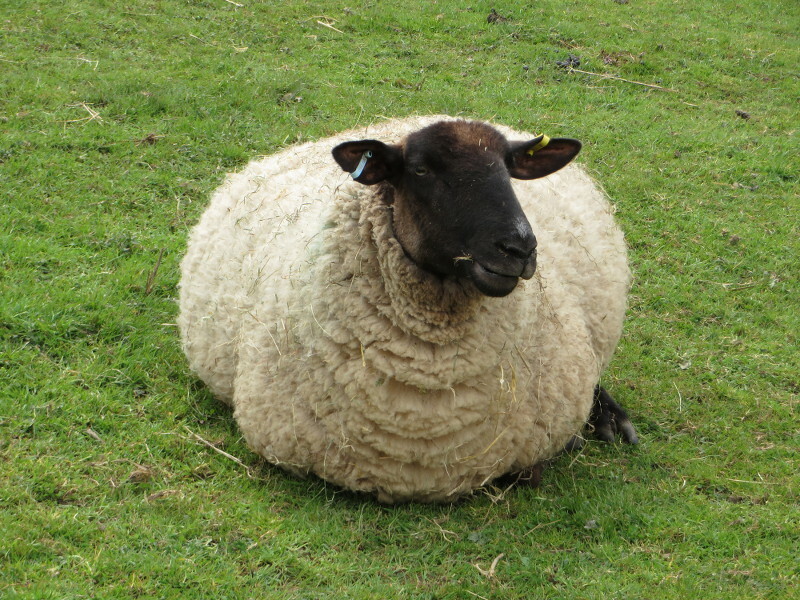 This evening (24th April 2014) the ewe pictured below has given birth to twins. The first lamb was born with assistance from Andrea. 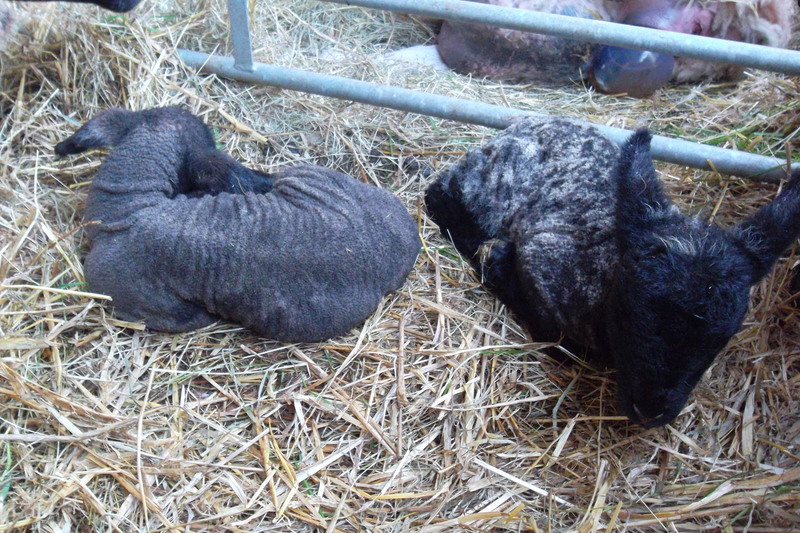 Both lambs, a ram and a ewe are quite large and have very long legs! Mum is doing a great job and both lambs were on their feet and feeding when we left. 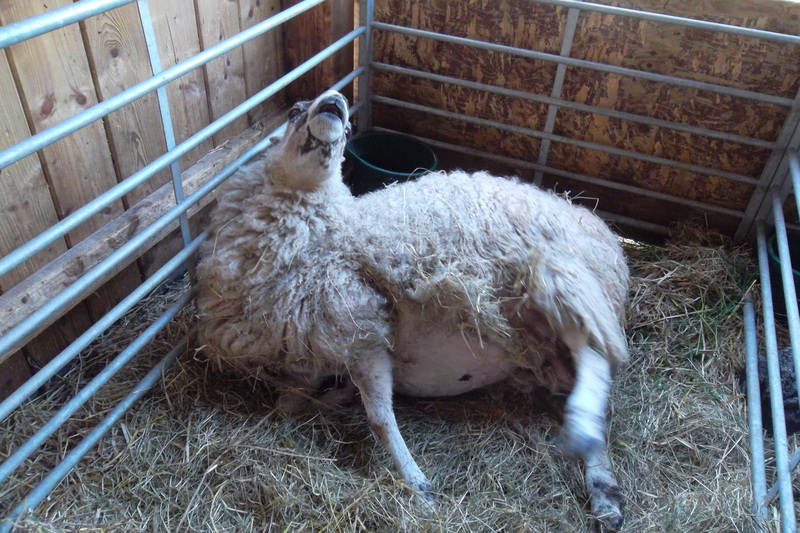 Ewe in later stages of labour. 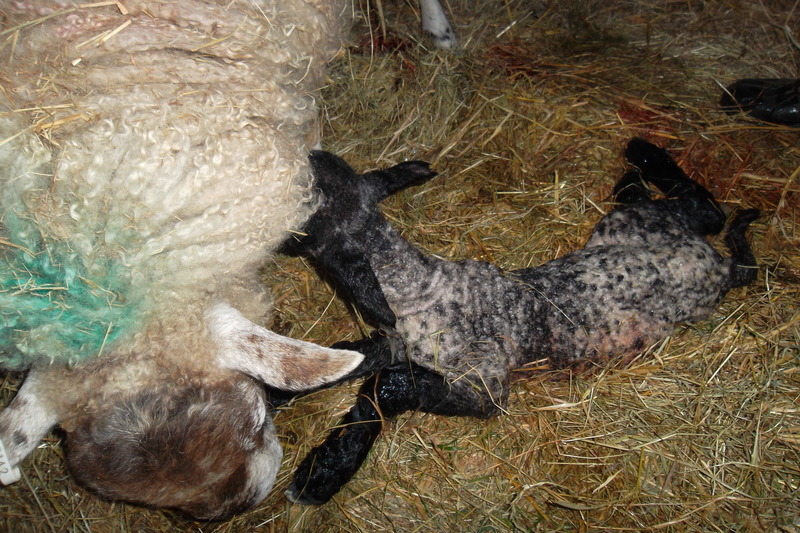 Our lovely Ewe ‘Mary’ gave birth this morning to twin lambs, one ram lamb and one ewe lamb. Mother and lambs are doing well. 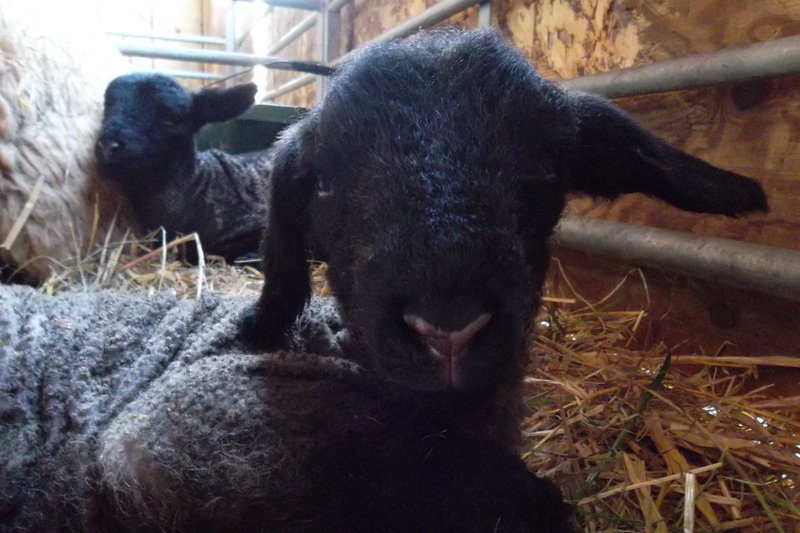 Four beautiful lambs born today. 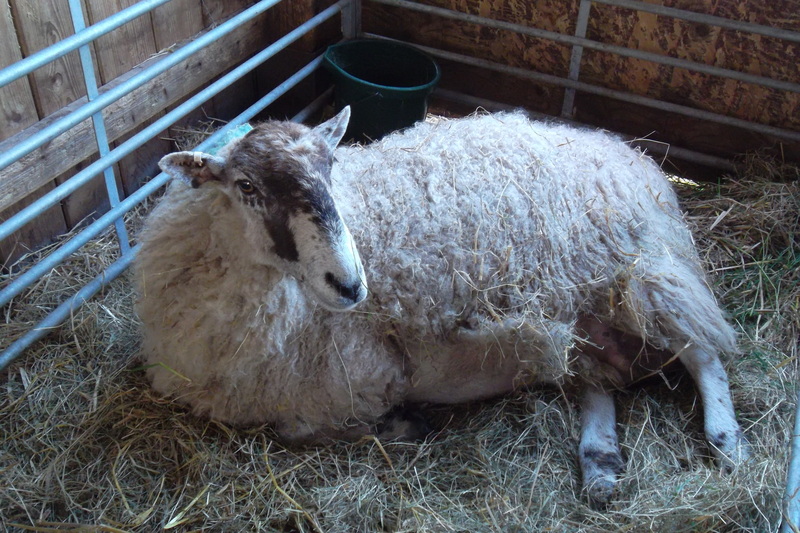 We have three more ewes in lamb and are due to give birth in about 8-10 days time.